Save the dates. See you in 2016. 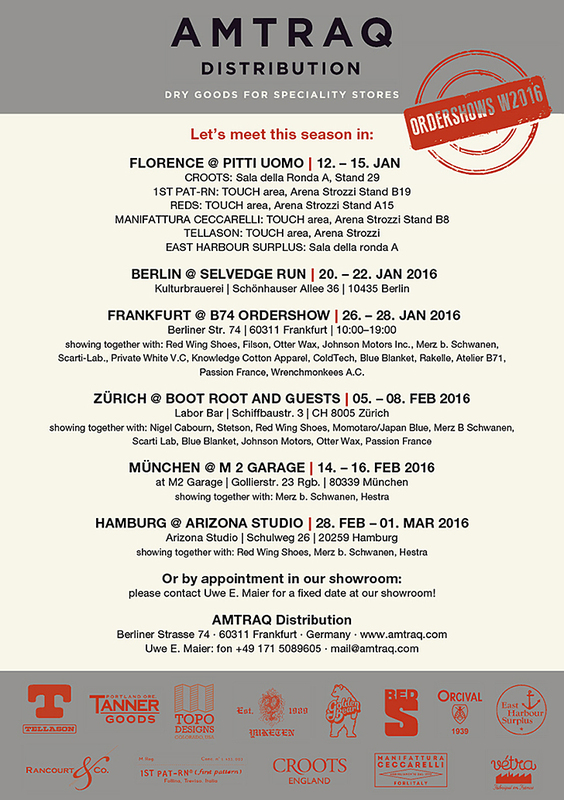 This entry was posted in News and tagged Amtraq Distr., Pitti Uomo, Selvedge Run by AMTRAQ. Bookmark the permalink.